Well Happy New Year! 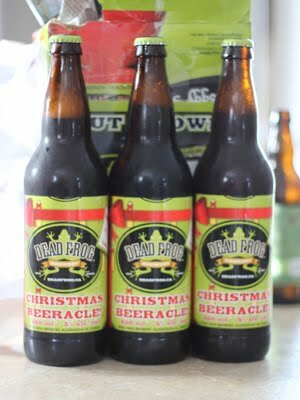 A delightful seasonal to sample from Dead Frog Brewery arrived this week. 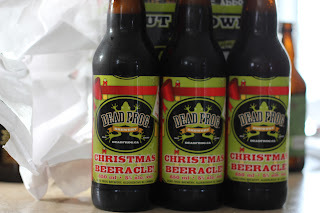 A Christmas Beeracle indeed. I am looking forward to sampling this fine brew for a fine cause. Get out and get some today! Nothing like doin it Froggy Style!